Aesthetic Dermatology Associates, PC offers a full array of skin care treatment to help you achieve your skin care goals. 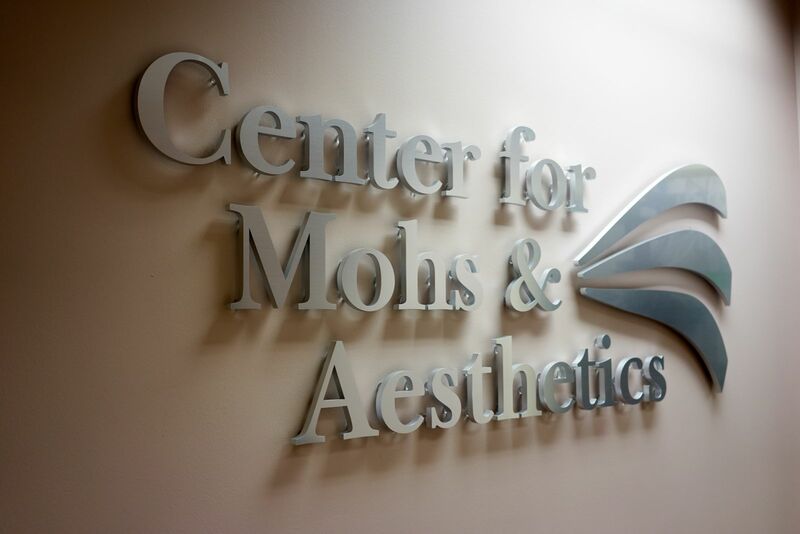 Our physicians take great pleasure in tailoring treatments to patients' individual needs and characteristics. This unique attention to detail leads to a more beautiful result! You can read more about specific services by clicking the links below. Fillers: Fillers are used for many cosmetic purposes. Most are used to enhance or soften cosmetic structures. Examples of areas of the face that are amenable to fillers are the lips, nasolabial folds (cheek creases running from the nose to the lips), and lines below the mouth (marionette lines). 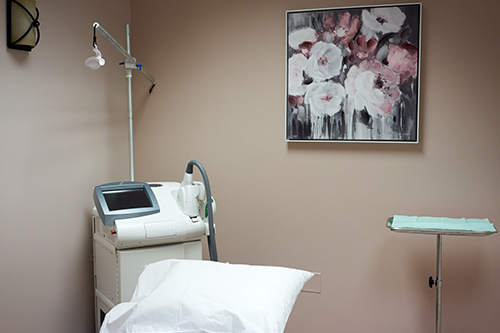 Laser Hair Removal: We use a diode laser for hair removal. This is the most effective technology available for hair removal. Lip Enhancement: Restylane, Juvederm, and Belotero are used to enhance the lips and smooth fine lines around the lips. Our goal is to give you naturally fuller and more youthful appearing lips. 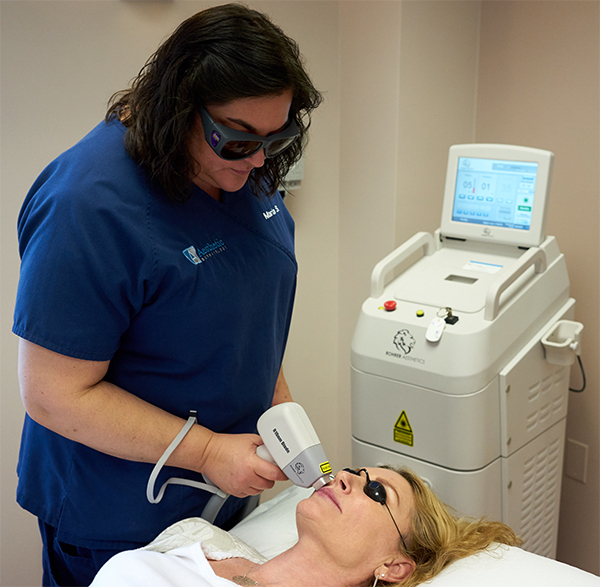 Microdermabrasion: Microdermabrasion uses tiny exfoliating crystals to smooth and brighten dull skin. 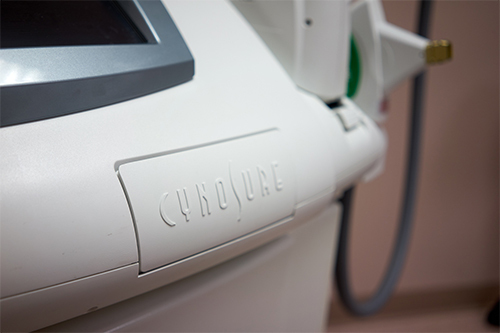 The procedure is generally safe for all skin types with almost no downtime. It does not work on deeper acne scars, wrinkles, or stretch marks. Chemical Peels: We offer a variety of chemical peels including mandelic acid, glycolic acid, and salicylic acid. 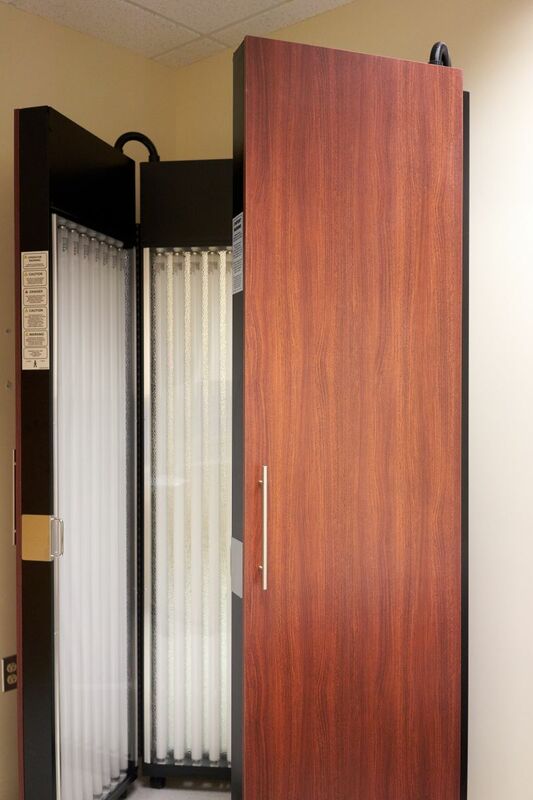 These chemical peels are used for dark discoloration, sun spots, uneven skin tone, fine lines, acne, and rosacea. There are minimal downtime and little discomfort with these particular peels. Dramatic results can be achieved after a series of peels. 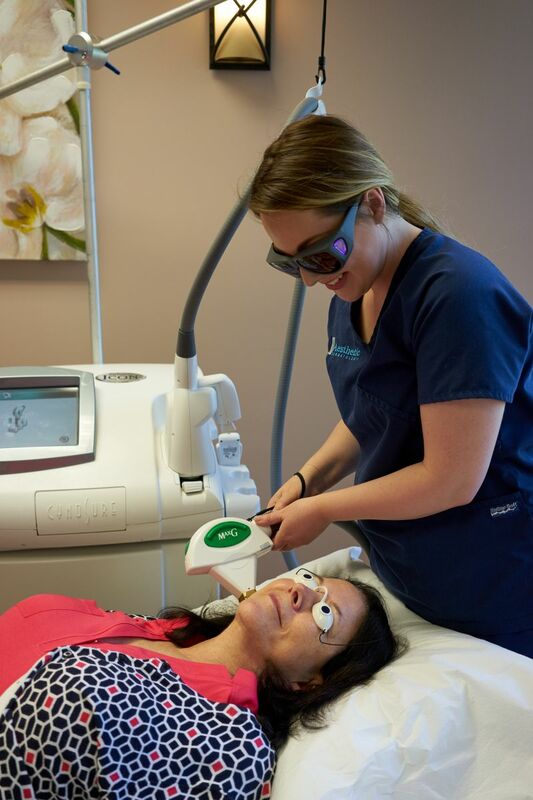 Liquid Nitrogen: Also known as cryotherapy, liquid nitrogen treatment can be helpful in eliminating unappealing overgrowths of the skin including seborrheic keratosis, skin tags, and some dark spots. A cold mist is used in a controlled fashion with minimal pain and healing time to achieve gratifying results. Ask to set up a cosmetic consultation today to learn more about a personalized rejuvenation regimen designed just for you.